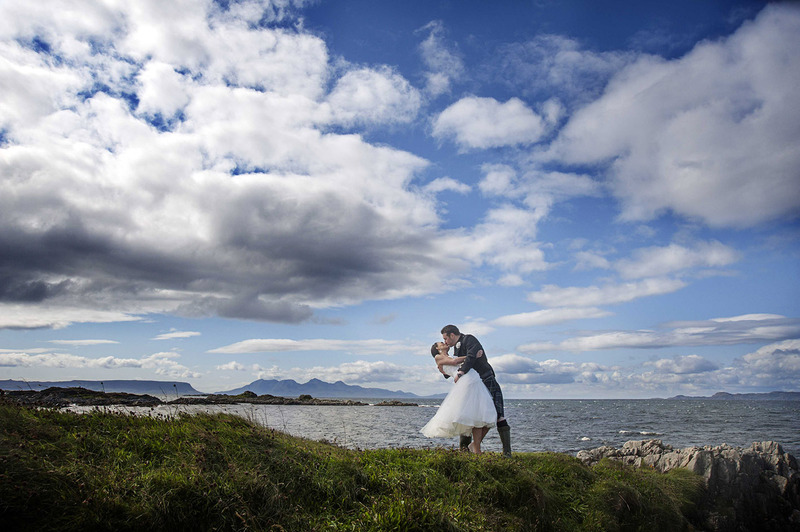 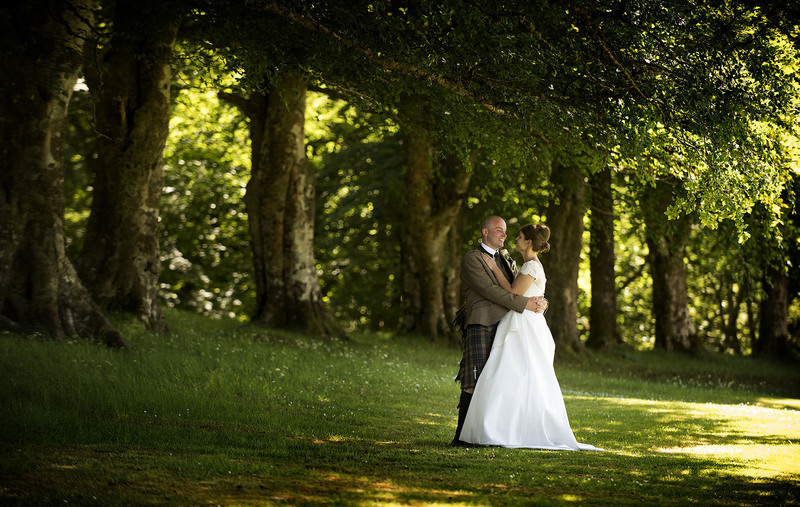 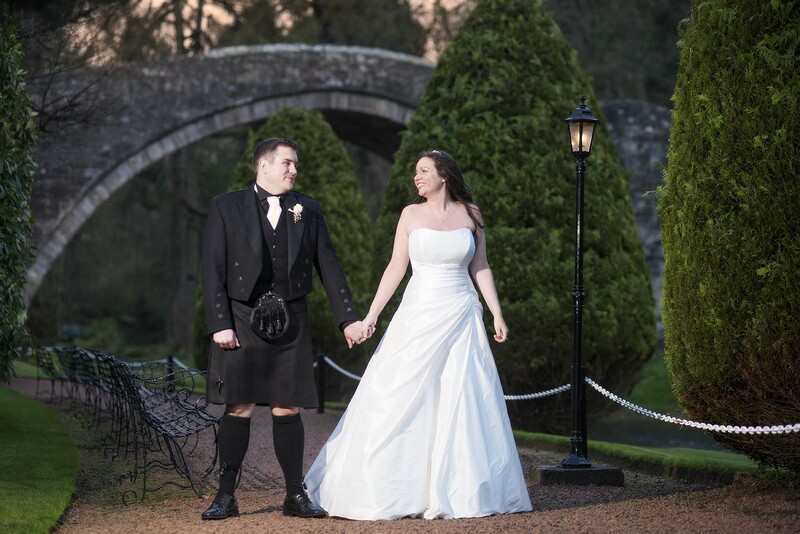 The Happy Couple on the grounds of Roshven House, Lochailort. 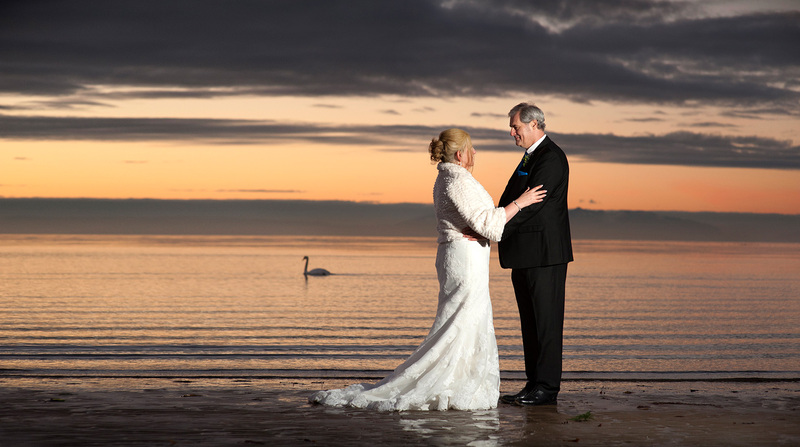 The happy couple share a moment on Ayr Beach at dusk. 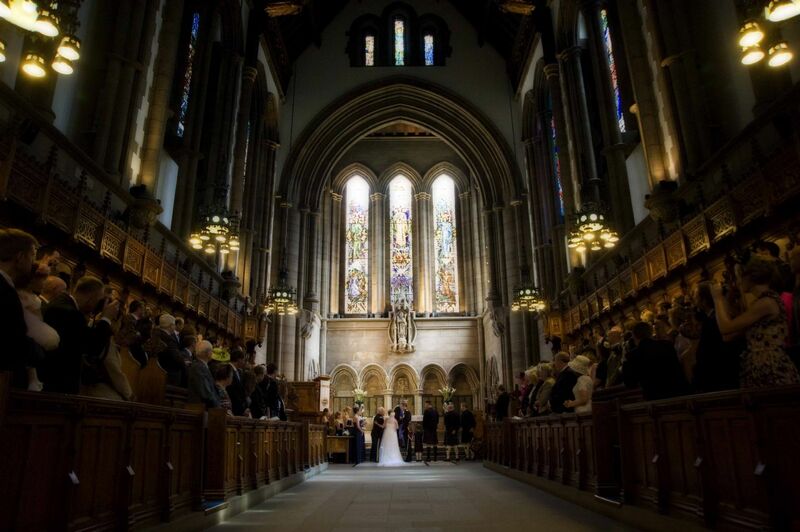 The wedding couple at the Thomas Coats Memorial Church, Paisley. 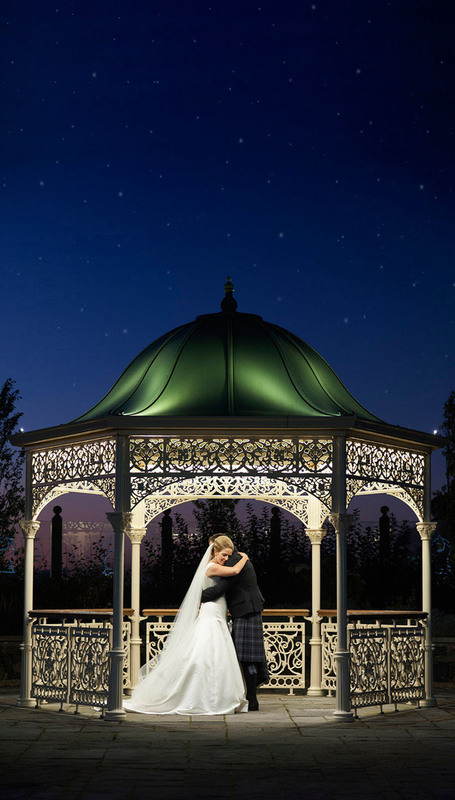 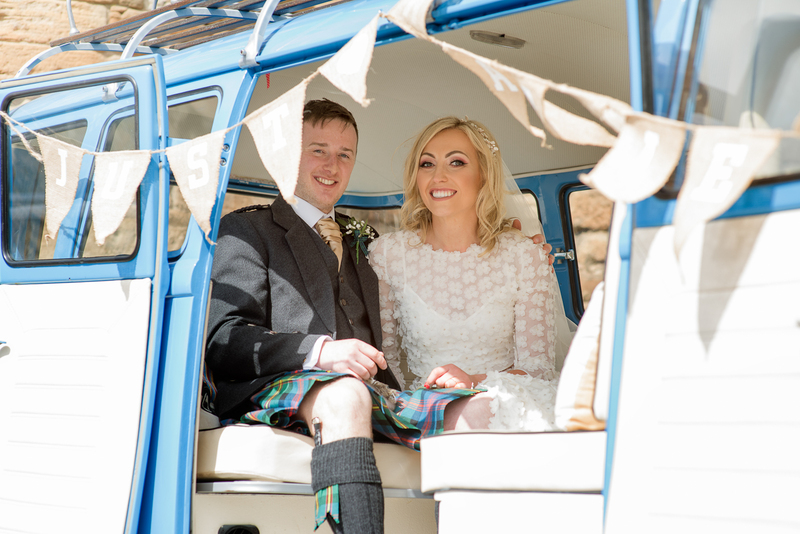 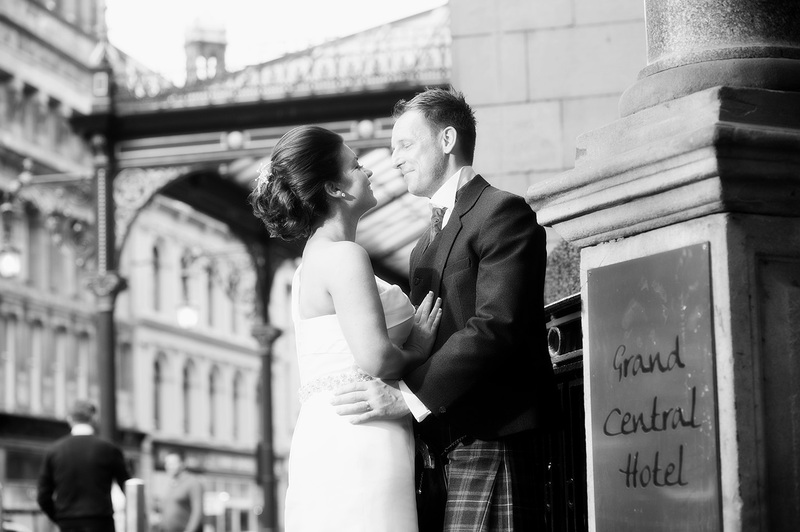 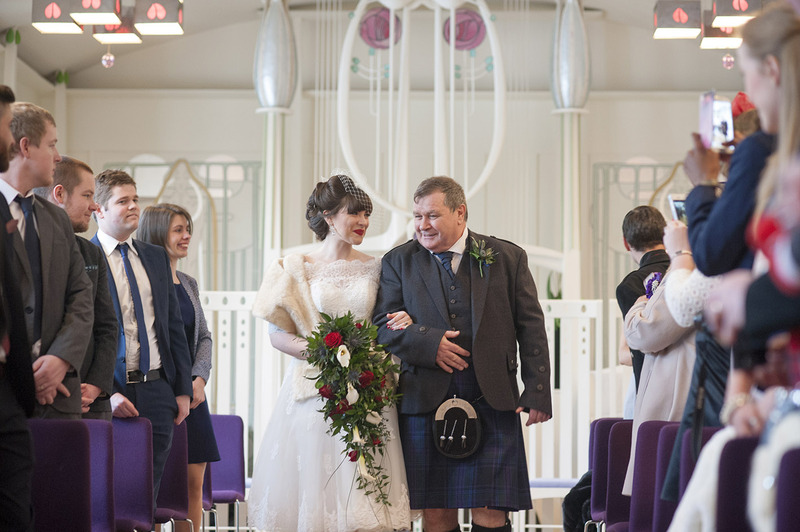 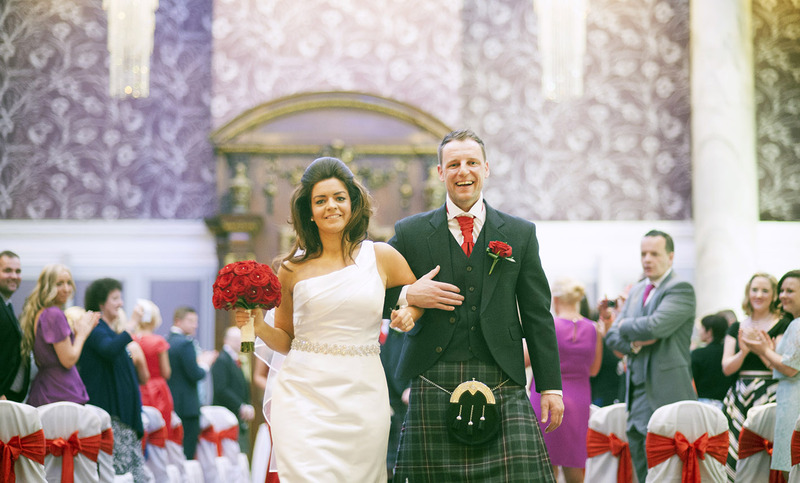 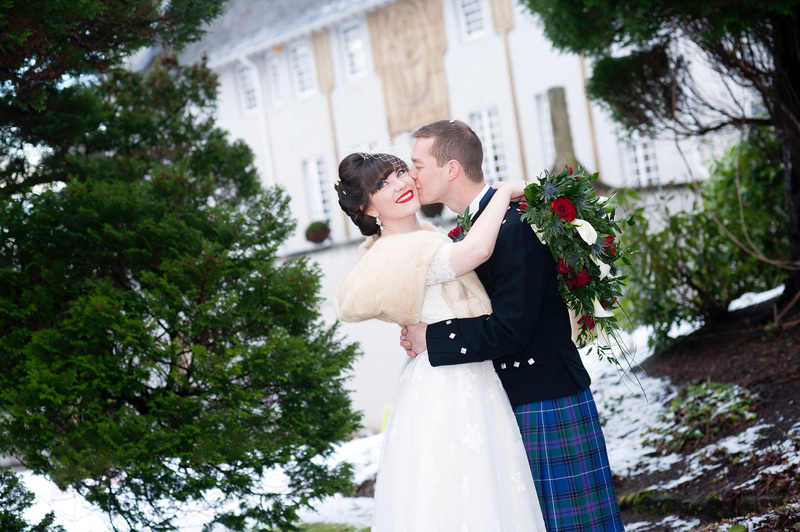 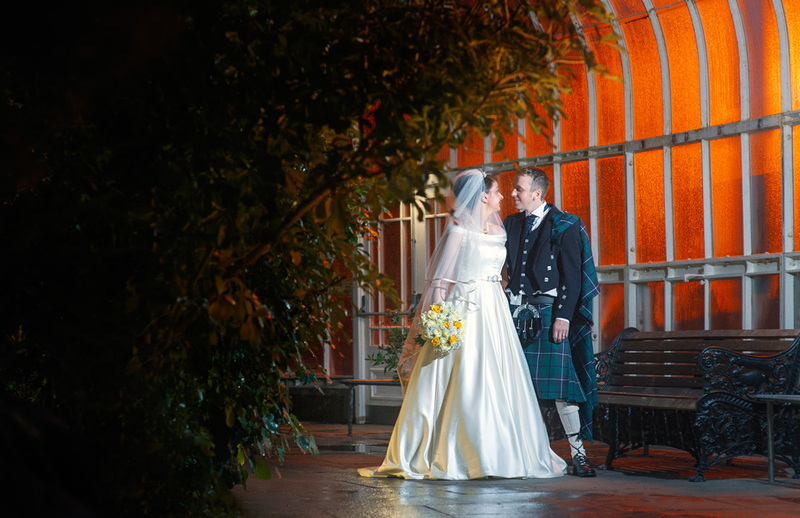 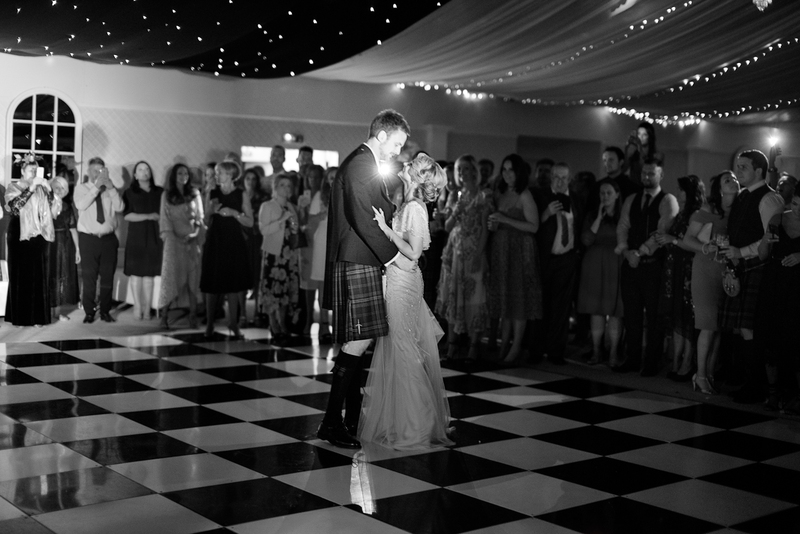 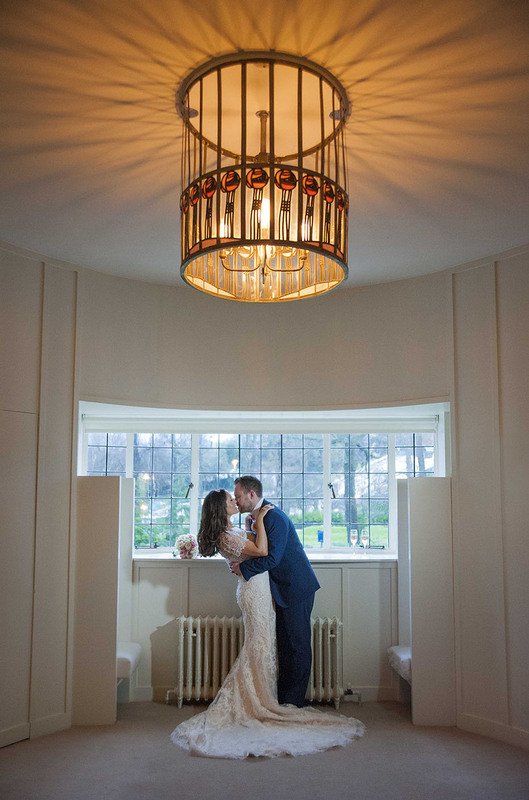 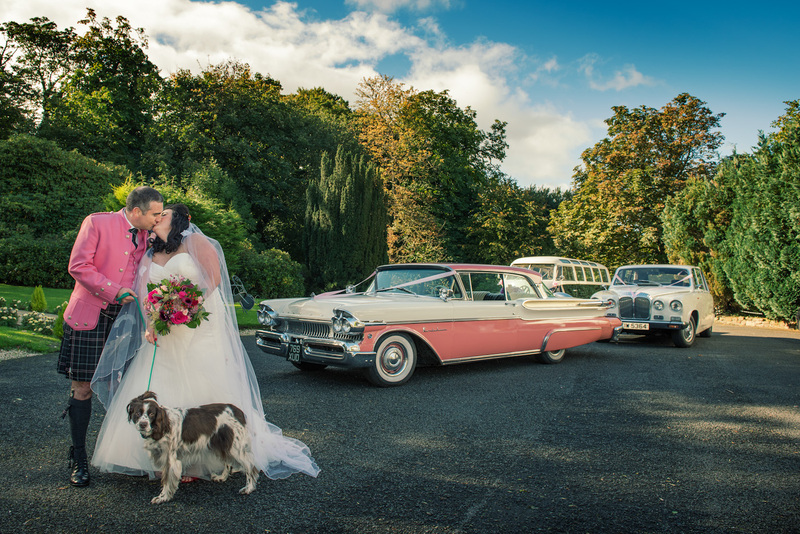 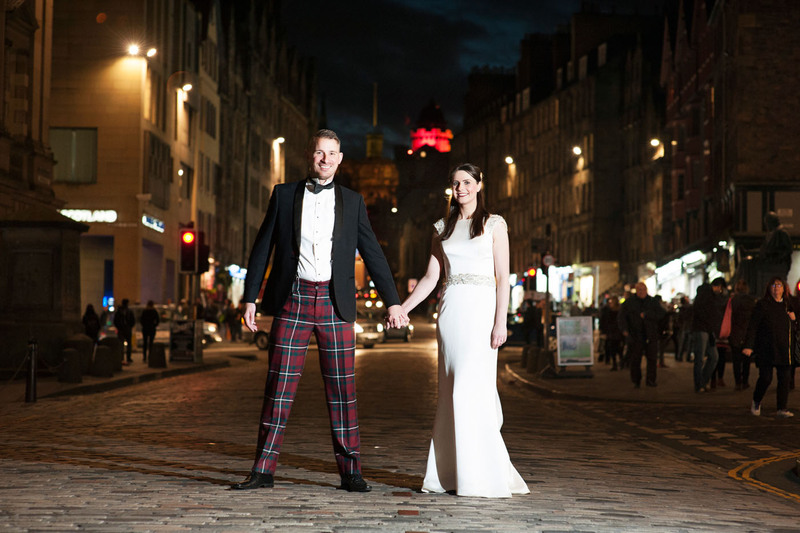 Winter wedding in The Botanic Garden's Glasgow with the happy couple sharing a special moment in The Kibble Palace. 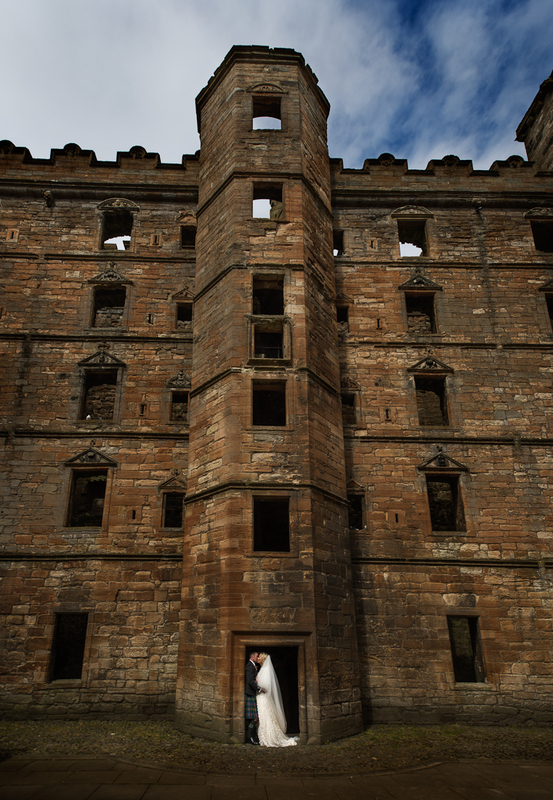 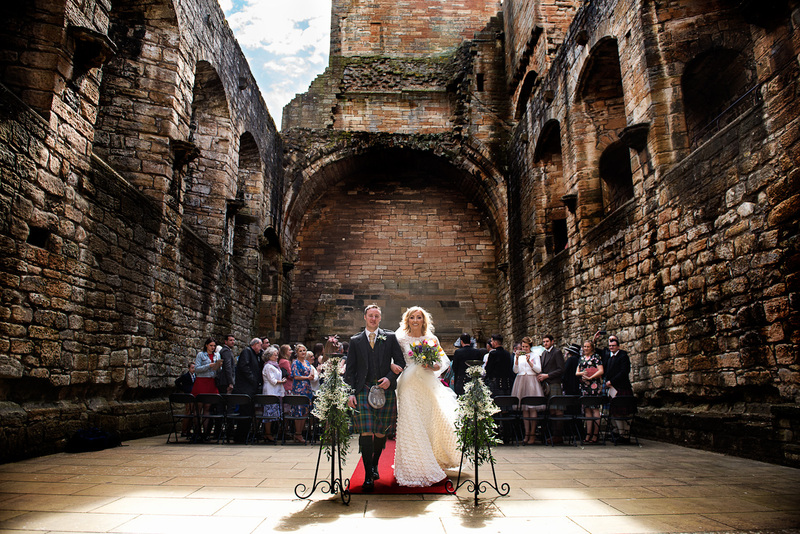 Walking up the aisle at Linlithgow Palace. 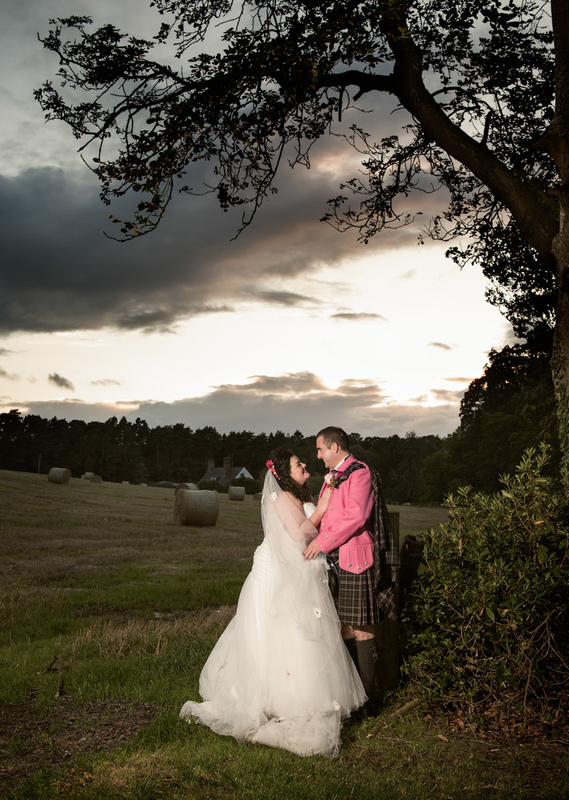 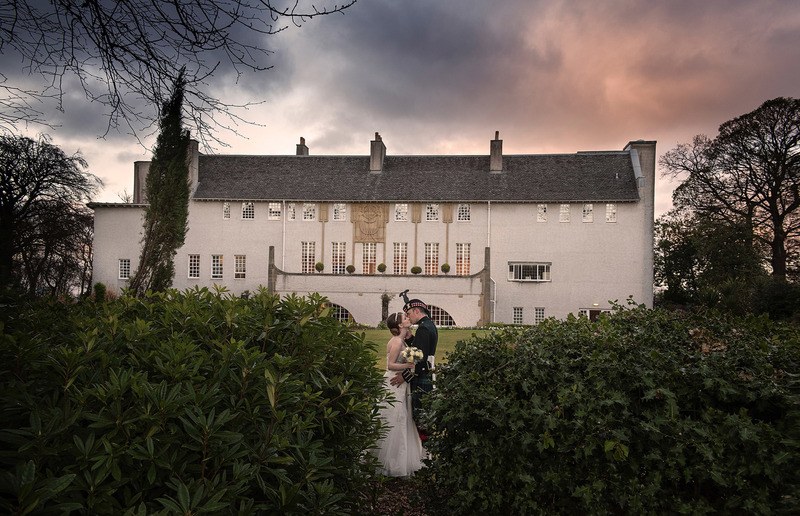 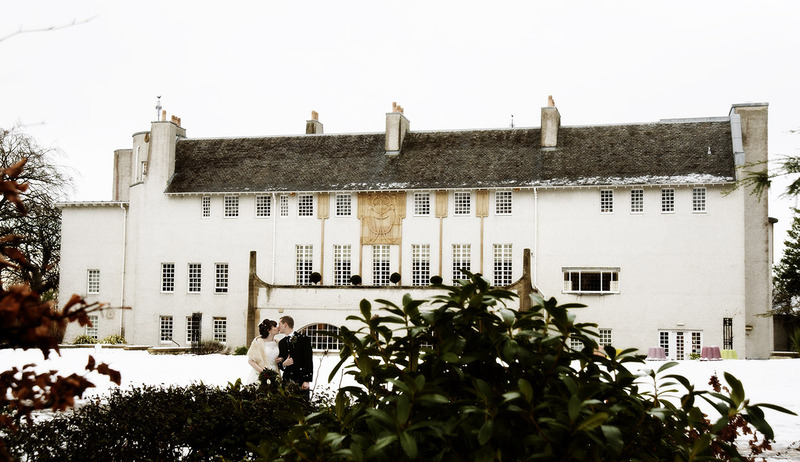 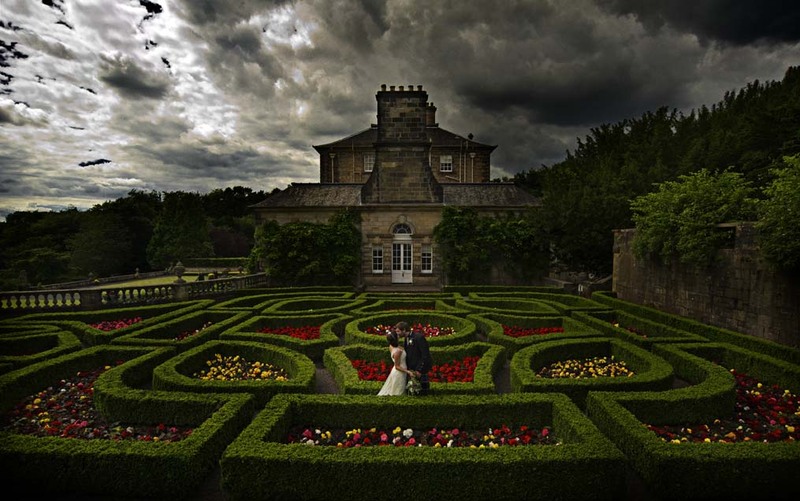 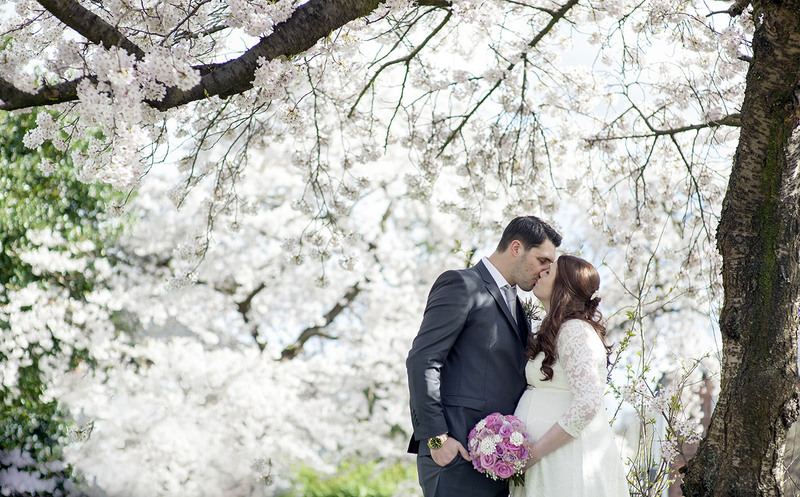 The Bride and The Groom in the gardens of Pollock Country House, Glasgow. 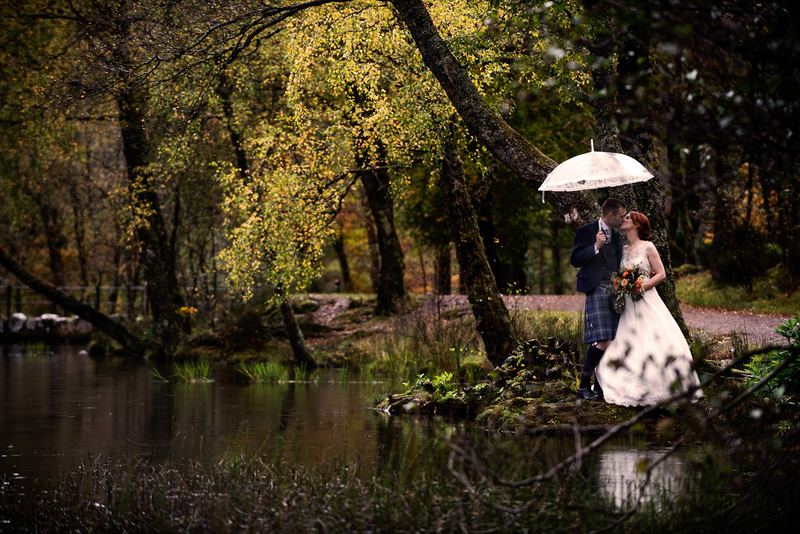 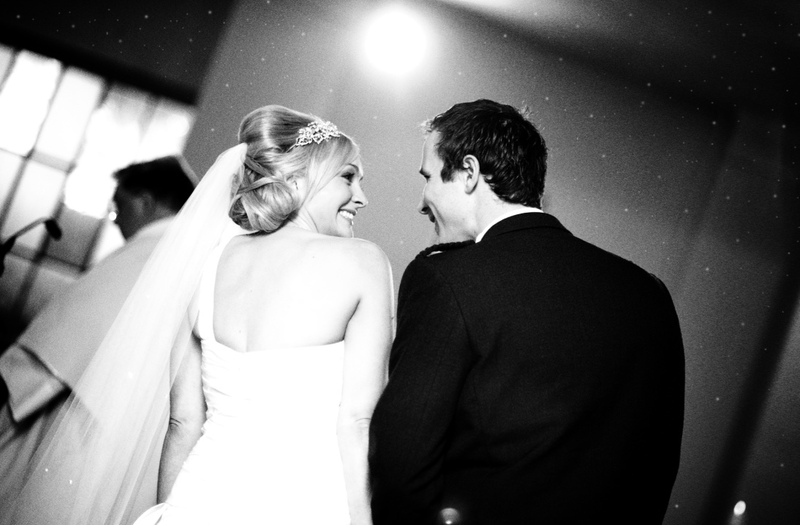 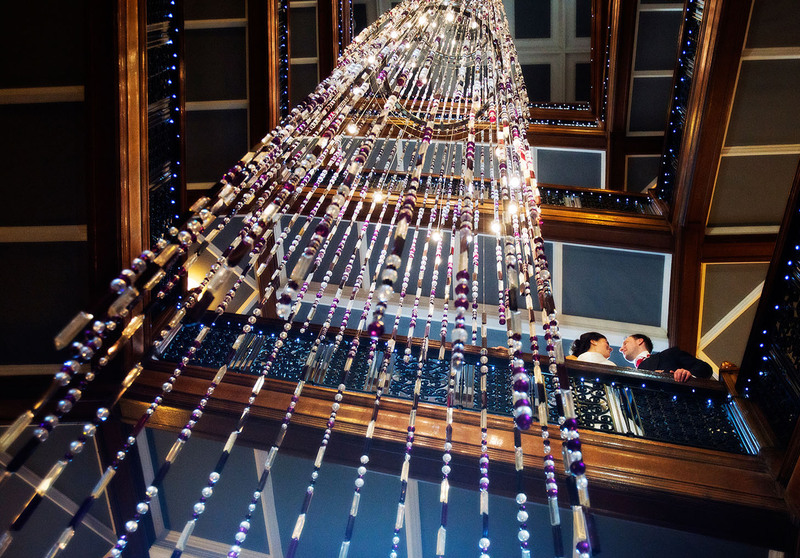 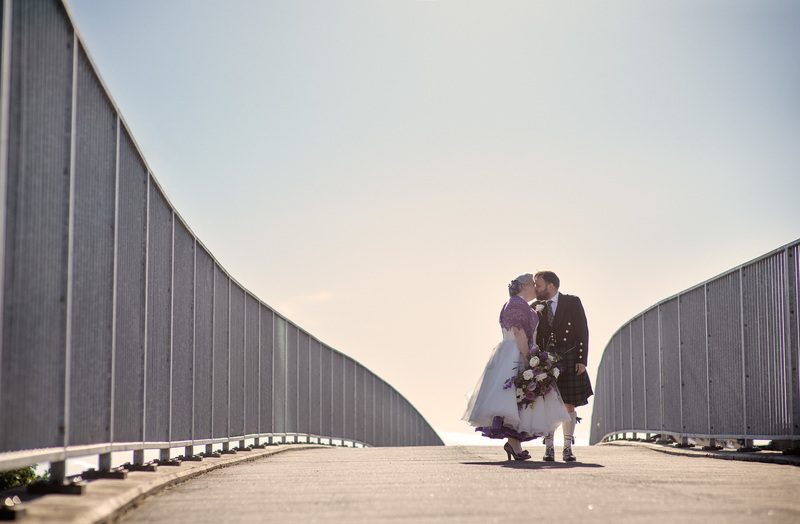 Wedding photography by Gavin Macqueen.